As always don's forget to hit the like button and if you don't mind share it with the others. Yunior Uploaded by Yunior on Jun 26, 2015 . 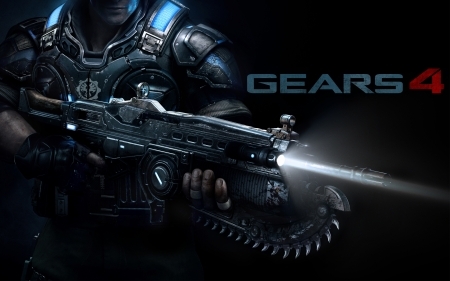 Gears of War 4 - Desktop Nexus Video Games Download free wallpapers and background images: Gears of War 4. Desktop Nexus Video Games background ID 1982437. As always don's forget to hit the like button and if you don't mind share it with the others.